Happy Birthday Mom. Today you would have been 61 and I wish you were with us. It has been nearly 2 years since you passed away and I still miss you terribly. We are doing well and your grandson hears about his Ma-Maw all the time. He is awesome and I know you would absolutely adore him. We will be thinking about you a lot today and thank you for so much for helping me become the man and Dad I am today. 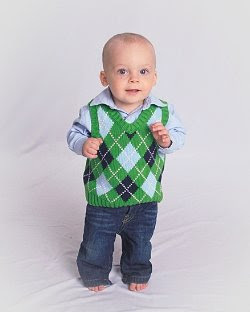 And I know you got a big chuckle watching me pick out an outfit for the little man for his 1-year-old portraits. Oh the fits and tirades we used to throw when you made us get all dressed up for pictures, but now I know the love and joy you felt when you did get us all spruced up for those photos that meant so much to you. I love you Mom. Mr. Shife- This made me cry. Your mother would be SO proud of you and now I know just exactly how much she would love that beautiful son of yours which you take such good care of. I am thinking of you today. I promise I am. Thanks Ms. Moon. It made me cry too. Take care and hugs and kisses to you and that beautiful grandbaby of yours. Yes, the tears came. Your Mom would have adored baby Shife and she would and probably is VERY proud of her own son.